Discover how happiness can affect both your body and your soul! 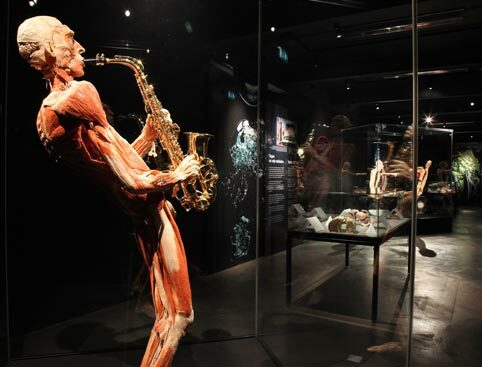 With over 40 million visitors worldwide, you’re definitely going to need a queue-jump ticket when you visit the hugely popular exhibition Body Worlds Amsterdam! This incredible interactive exhibition by Dr. Gunther von Hagens is something you don’t want to miss when visiting Amsterdam. How does happiness affect your body? 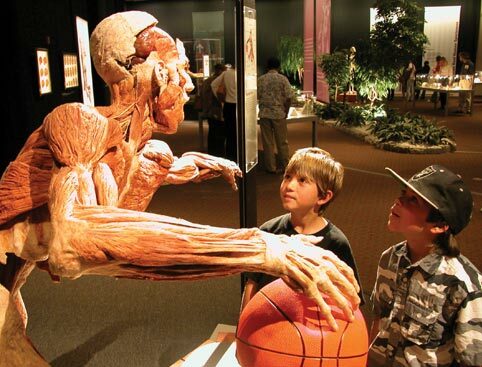 Body Worlds: The Happiness Project features over 200 anatomical specimens of real human bodies, and reveals how happiness can affect your body, your soul and most importantly, your health. Discover the complexity, resilience and vulnerability of the human body in this inspiring exhibition which explores the connection of happy emotions to our physical well-being. Body Worlds is also known by its German name Körperwelten, and is the only exhibition ever of human anatomy to use a donor program. 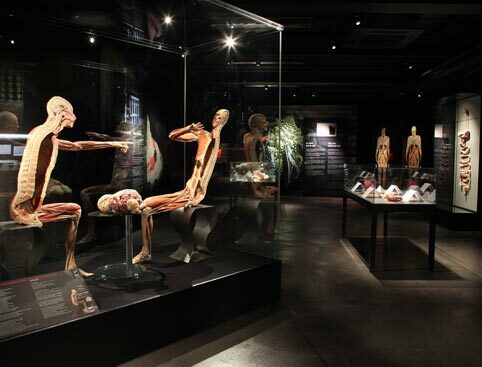 Body Worlds is located in the heart of Amsterdam, at Damrak 66, within easy access of many popular Amsterdam sights. Most of the exhibition is accessible to disabled visitors, except the basement level, which contains a small portion of the exhibition. 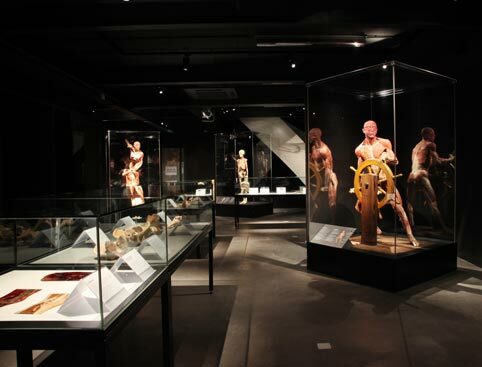 Body Worlds is located in the heart of Amsterdam, at Damrak 66.